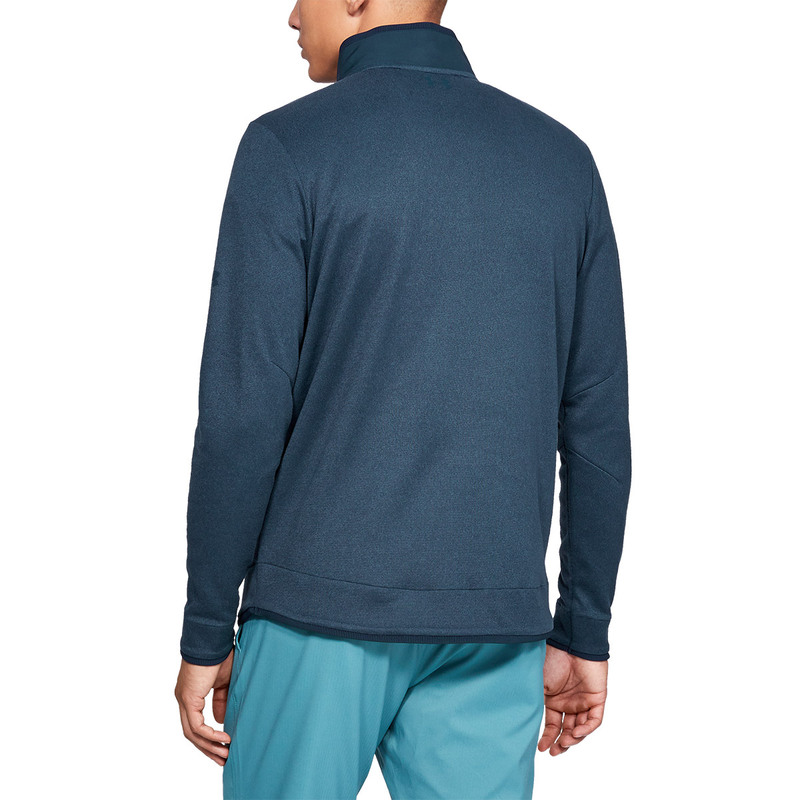 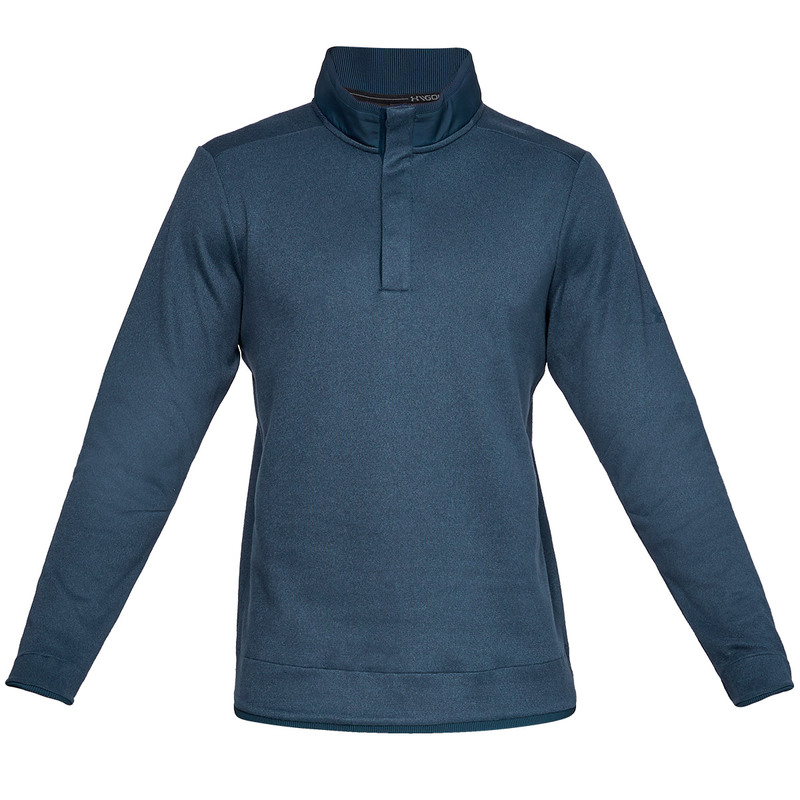 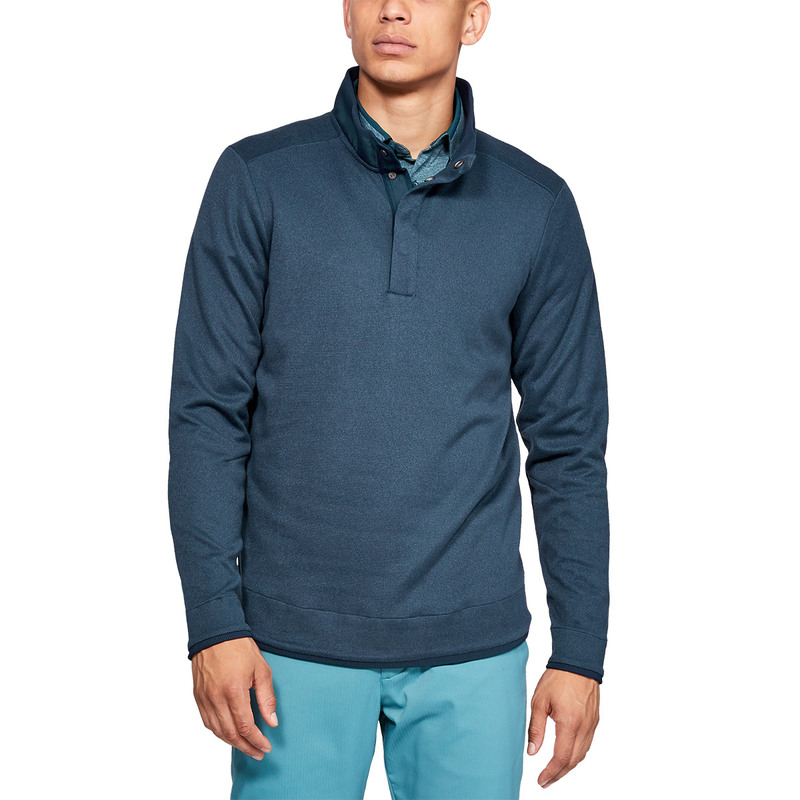 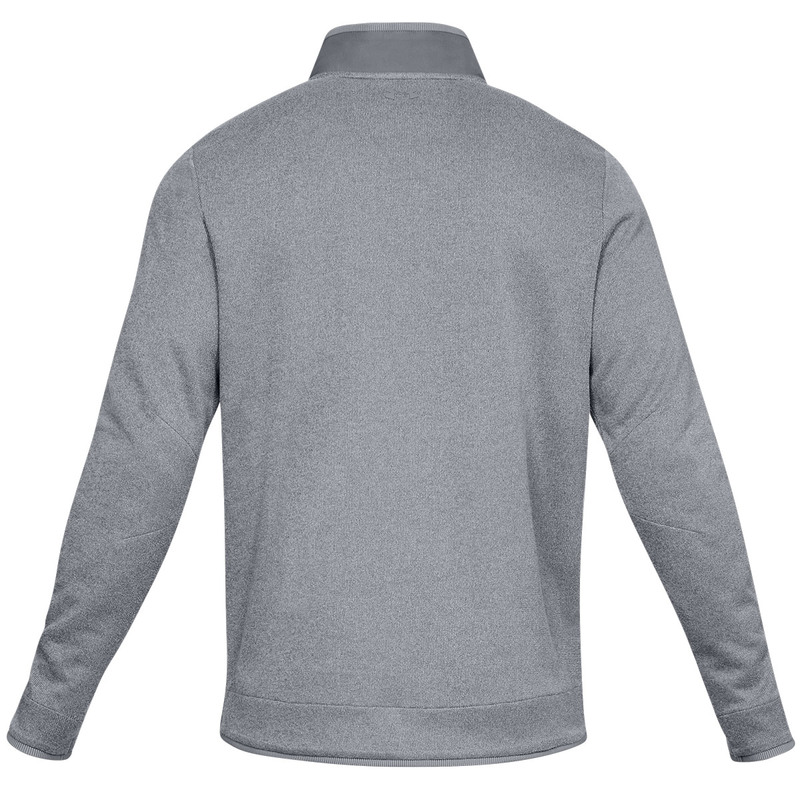 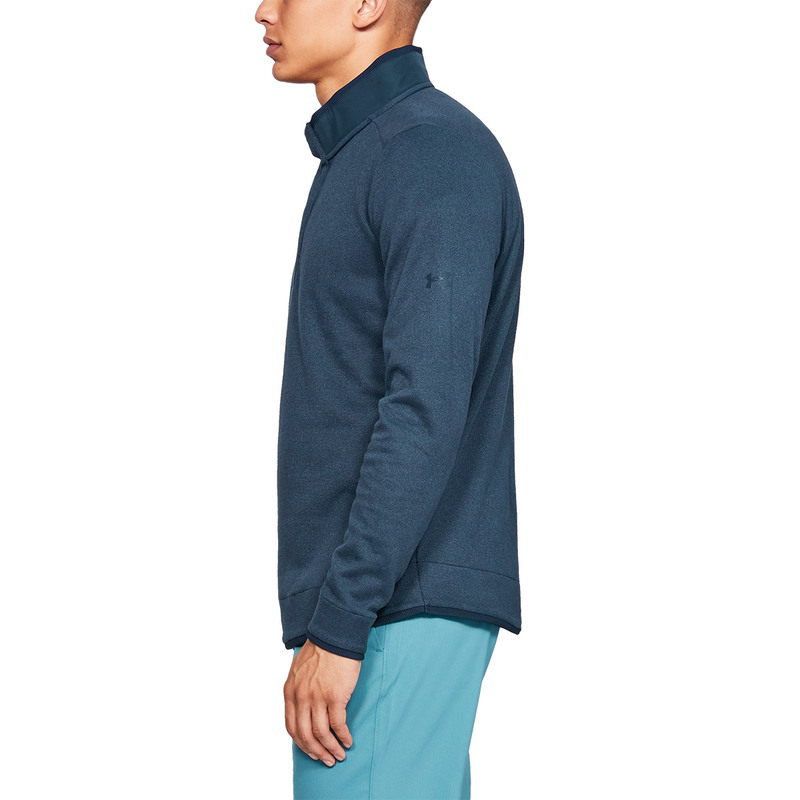 This lightweight fleece sweater has a warm inner brushed interior to keep you comfortable as you play golf. 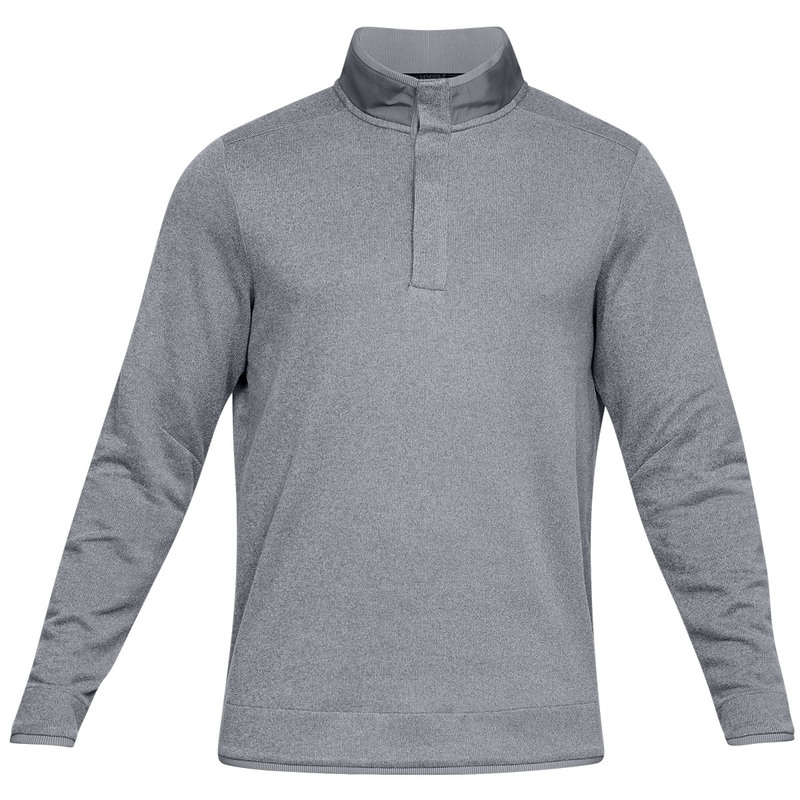 Styled with a textured outer appearance and woven overlay collar for durability, and 4-snap placket for quick and easy changing. 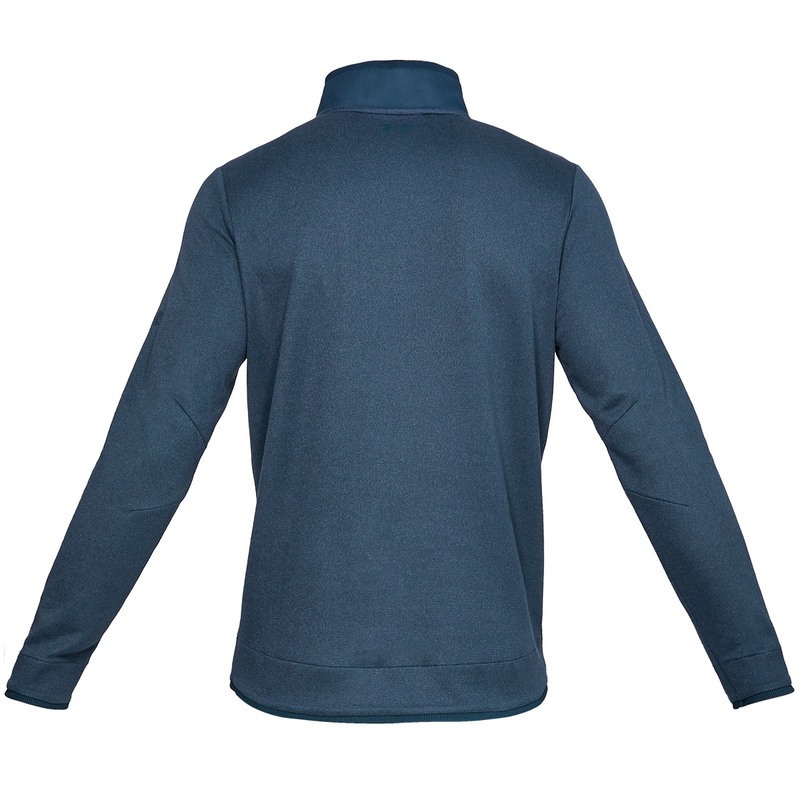 The garment also benefits with a Storm Technology coating which repels water away from the material surface without sacrificing breathability.